The world of business has been steadily growing over the years, transitioning from a brick and mortar based system to a one that is mainly an electronic endeavour. Truth of the matter is that your website is now basically the first impression that most people will get as it pertains to your company. A well designed and aesthetically pleasing website will keep your audience engaged and your prospects around long enough to form their own opinions. 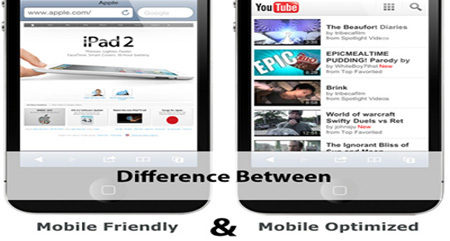 Hence, web designers are incorporating new and old methods to give clients an advantage over the competition. 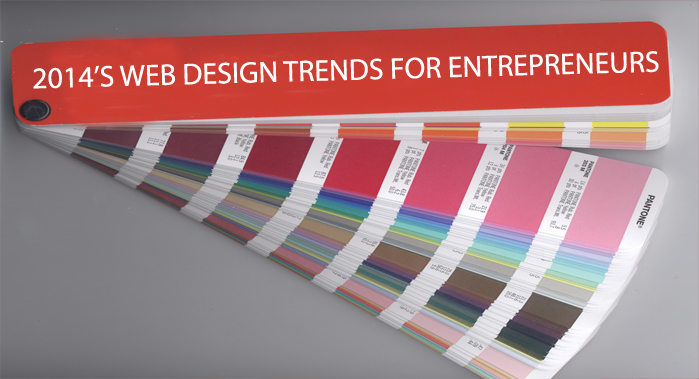 In this article we will look at the 2 web design trends that will continue to rise in popularity throughout this year. Every screen differs from one to the next and may display colours that aren’t exactly what you envisioned. No matter how expensive and fancy your computer monitor is, or even if it is the latest model or a gaming rig screens still display differently. This is a major issue envisioned especially when dealing with logos and other branding mechanisms that are required to appear consistent across all platforms. So how do you address this issue? Pantone Matching system (PMS) developed by the company Pantone helps web designers with a system that assigns a number to nearly every conceivable colour the human eye can imagine. Meaning, a graphic/web designer can use a PMS fanbook (something similar to what you see in paint shops) containing all colours and match the client’s exact colour choices. Parallax scrolling is widely used by web designers today to spice up the online experience. It is a special scrolling technique used in computer graphics, wherein background images move by the camera slower than foreground images, creating an illusion of depth and immersion. 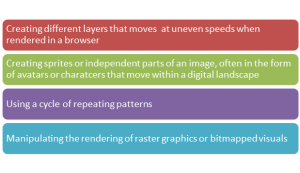 New technologies such as HTML5 and CSS3 are allowing web designers to utilize this technique to create an environment that engages the customers and other visitors to your websites. In general, developers have to consider various elements to create the parallax scrolling effect with integrity and versatility. Incorporating the right syntax of the latest versions of HTML and CSS is the key to develop a technique that works best. 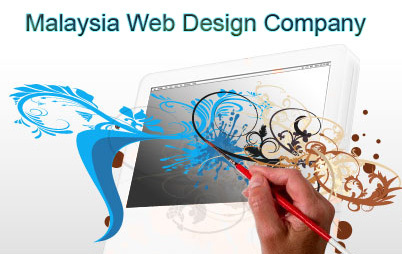 Web design and development is an essential part of your business. And we have established here, 2 of the best trends that will enable your website to look more pleasant and attract more clients. Contact us today to get a quote and to have our team of web designer’s help you achieve websites using these technologies and more.